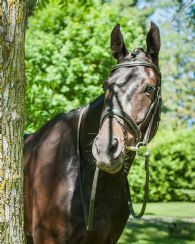 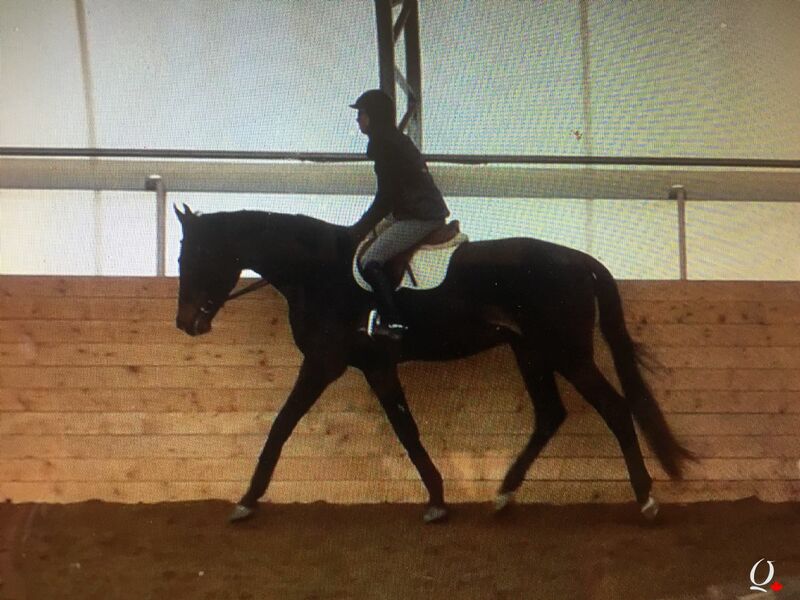 Verano is a stunning 17.2hh registered Hanoverian gelding, by the stallion, Viscount, out of a Grand Cru mare. Verano is going very well under saddle with many off property schooling experiences. 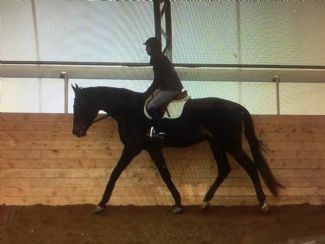 He is confident and willing, and has a lovely ground covering stride with good balance and technique over fences. 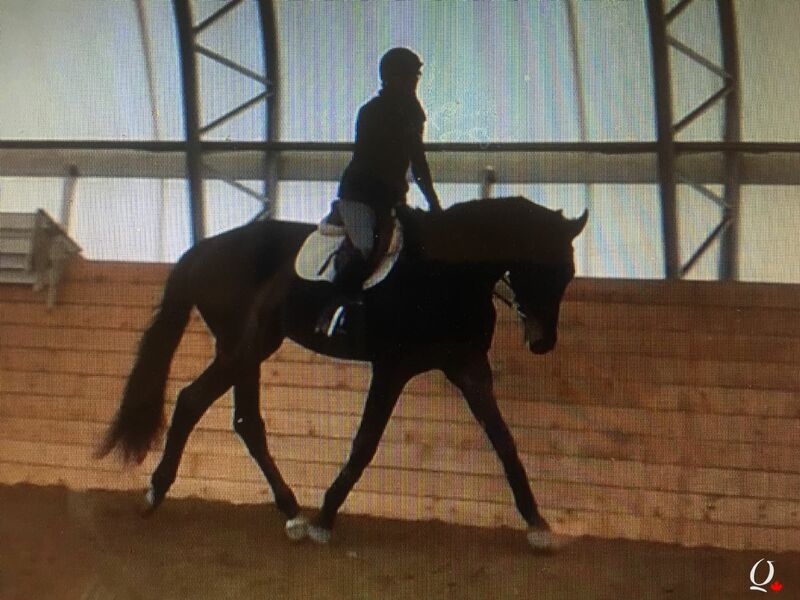 Verano is is jumping a course with easy flying changes. 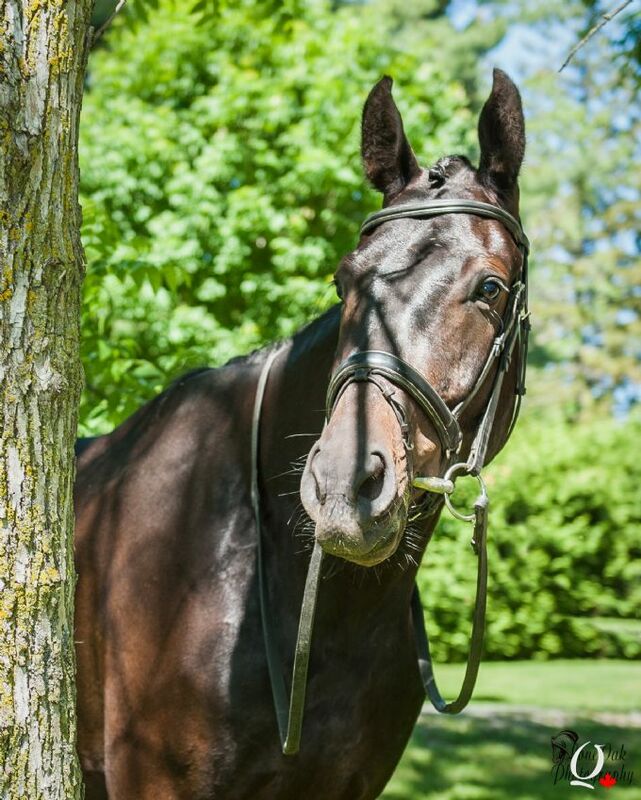 He hacks well, and is an easy and uncomplicated ride. 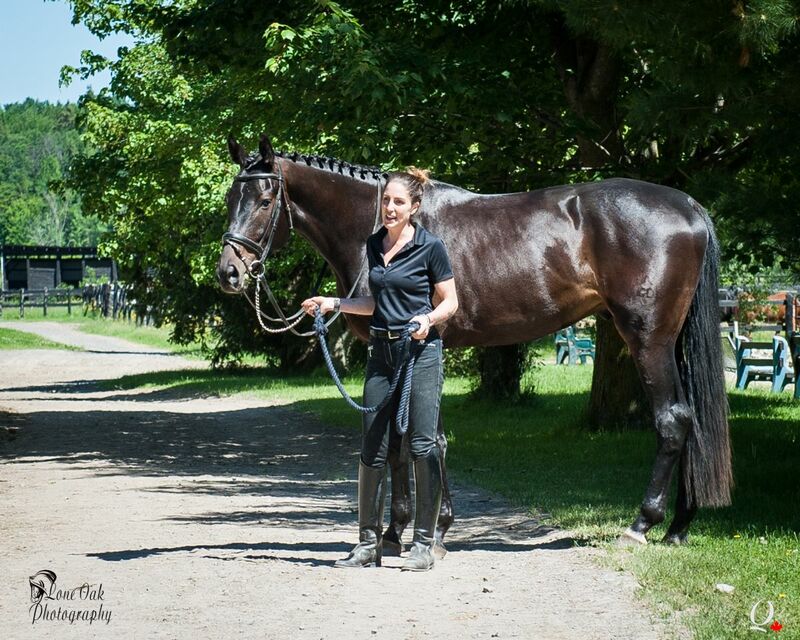 Verano is a pleasure to train! 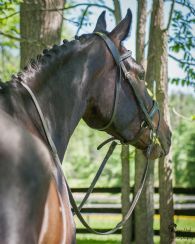 Verano went to his first hunter competition this May placing 5th,6th over fences and 2nd in the hack division. 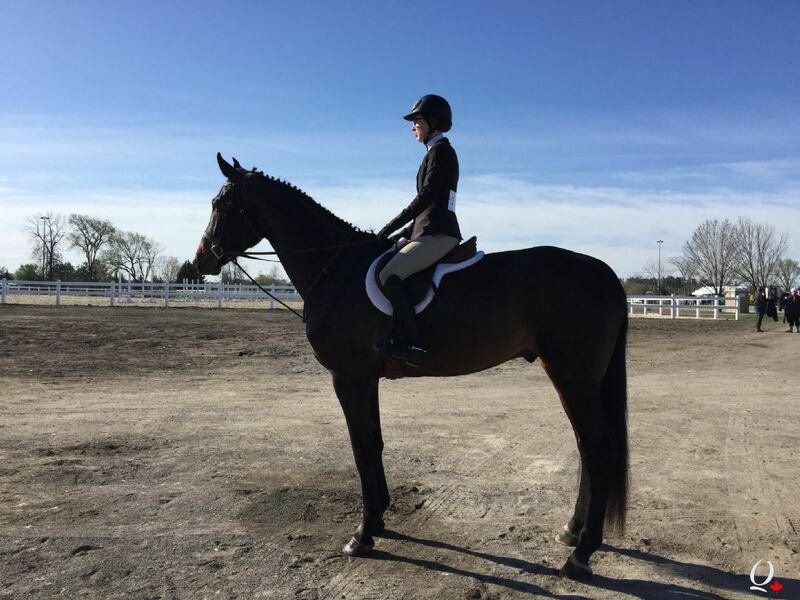 Come and try this beautiful gelding today!